Focus on what ONLY YOU can do! Let DYM help you do the rest. Let DYM give you the space to keep relationships as your #1 priority. We promise, you will look like a rockstar with very little effort. So Inexpensive! Easily, the Greatest Deal in the History of Youth Ministry. DYM Members save at least 25% every time they shop. But that’s not all! Members also receive up to $20 in Store Credit every month to spend on anything they want in the DYM Store! On the first of the month every month, DYM Members receive brand new, high-quality downloadable resources! Incredible games, videos, and more, available exclusively to DYM Members! DYM Members also have unlimited access to DYM Apps designed specifically to help you win with students, parents, and leaders. Apps like: Sidekick™, DYM Newsletter Builder™, and DYM Leader Training Library™. Learn more about the heart behind the DYM Membership from our Co-Founders. No yearly option for the Bronze plan. 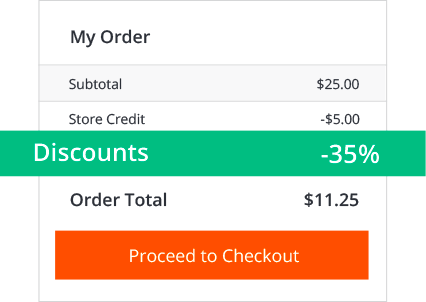 DYM Members save up to 35% off the already low DYM store prices. Anything in the store, any day of the year! DYM Members receive up to $20 store credit EVERY MONTH! Since prices in the store are between $4 and $6, this is an additional 3-5 resources FREE every month! 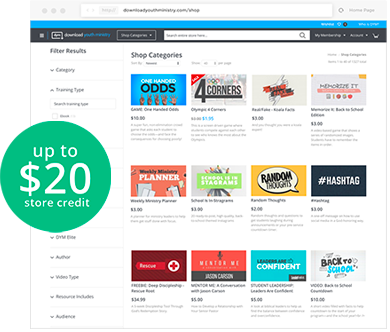 Check out the over 2,000 resources in the DYM store! One of the most challenging parts of a youth worker’s job is getting the right info to the right people in the midst of constantly changing details. Beyond information, it’s important to tell the story that God is writing in your ministry in a way that does that story justice! It’s easy to spend hours preparing a flyer, email, announcement video only to find that few people actually read, listened or watched. Enter: The DYM Newsletter™ app. 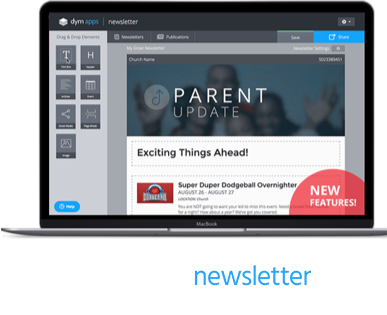 Create a simple yet beautiful newsletter in seconds to share with anyone. The newsletter lives online and is completely editable, accessible and shareable until you decide to remove it. Equip your leaders to do great ministry, partner with families to continue that ministry at home, and invite students to do that ministry alongside you by communicating better using the DYM Newsletter™ app. Training your leaders is critical, and creating great trainings for your leader meetings that will challenge, inspire and trigger discussion–while helping your leaders apply the concepts to their personal role in your ministry–is a constant struggle. DYM has been providing individual downloadable leader training videos for our members each month since the dawn of DYM Membership, and we’ve decided it’s time to take it to the next level. It’s called The DYM Leader Training Library and it’s available ONLY to DYM Members. 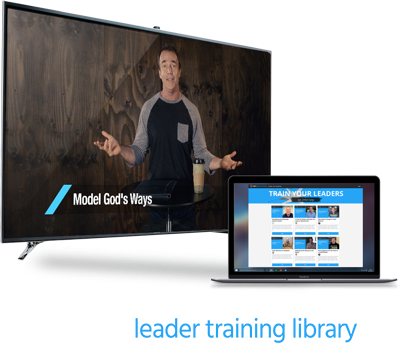 The DYM Leader Training library is filled with 10-15 minute leader training videos on a wide-variety of topics. You can search by topic or by communicator, so, when your next Leader Training Meeting comes around, you can select the one that fits best for your leaders and your ministry. Each training also includes a PDF outline and discussion questions you can use or tweak to help your team apply the lesson to your unique ministry context! PLUS! We’ll be adding new lessons all the time to make the library more helpful and robust! Just gather your leaders, pull up a few couches, set out some pizza, and press play! You’ll have yourself a successful Leader Meeting in no time! Login with your DYM account to check it out today. Making a student laugh helps to lower their guard making it a bit easier for them to engage, connect with others, and have their heart softened while they hear from God’s Word. This is why running great games—silly, relevant, and creative games—can change the course of a program and create some fun memories! Each month, DYM Members get the best of the best of these really fun games! Video is a powerful form of communication, whether it’s used to generate laughter or drive-home a point. Each month, we create a DYM member-exclusive video to do one of those two things. Some are funny, some are serious…all are very good and will make your programming stronger! We believe we are never more like Jesus than when we are serving. Give your students the opportunities to serve—and lead—before they graduate to help keep them connected to the Church after they graduate. 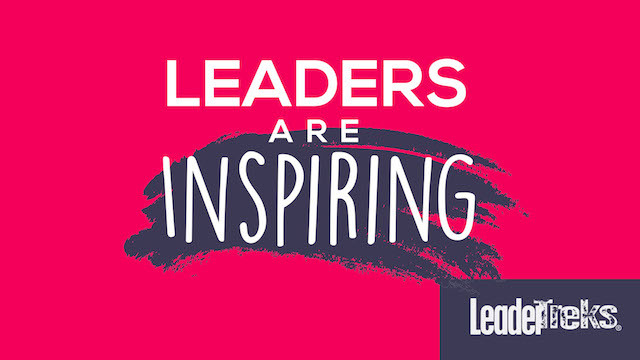 Every month, our friends at LeaderTreks provide members with an incredible student leadership resource to help you challenge a team of students or a few individuals to change the way they think about serving. Improve the student leadership team you have now or start building one with this resource! It’s easy to be excited when you know what great resources are coming your way, but who doesn’t love a surprise?! 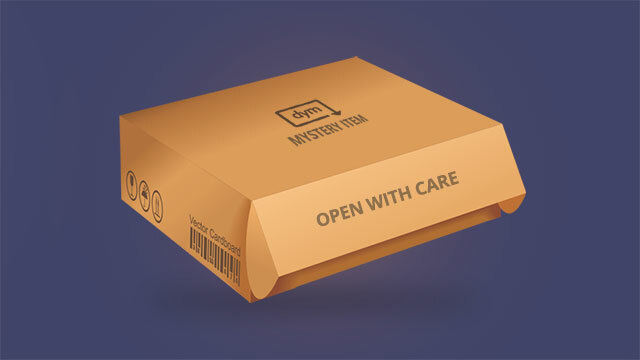 The Mystery Resource is something different every month! Anything from incredible curriculum from partnering ministries to major discounts on conferences—it’s always different and it always has value. What is the resource this month?! Well, you’ll have to become a member to find out! Gold Members receive a $50 discount coupon for the Youth Ministry 101-401 Bundle Site License! AND! This coupon is the gift that keeps on giving…it’s an ANNUAL DISCOUNT! $50 off each renewal, automatically, FOREVER! Could there be more? Yep! Free courses, exclusive Gold Members-only content, and sweet discounts are added throughout the year! DYMU provides instant training for you and your leaders from the leading thinkers and communicators in Youth Ministry. You’re going to thank us for introducing you to this ground-breaking way to develop as a Youth Ministry leader. Learn more at dymuniversity.com. 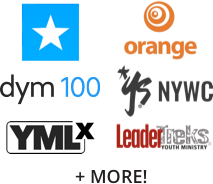 Gold Members get exclusive access including (but not limited to) early access to events like DYM100 or YMLx, exclusive Gold Member meet-ups with Doug and Josh, codes/discounts/freebies from our partners at Orange, LeaderTreks, and more! 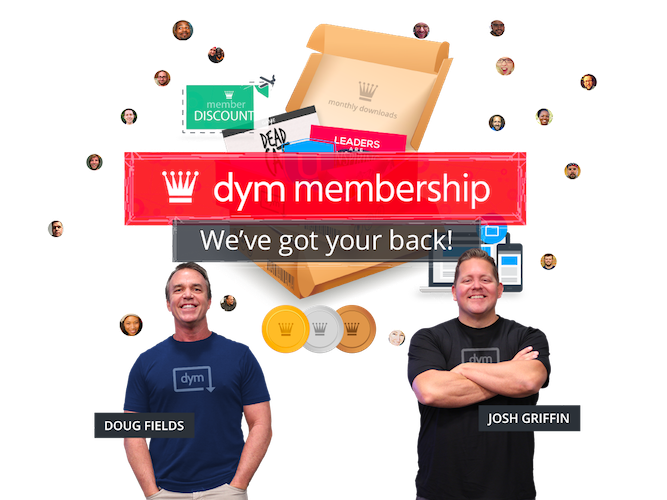 Gold Members get unlimited access to the DYM Podcast! Behind-the-scenes photos, videos, content, stories, outtakes… and your questions answered first. PLUS quarterly podcasts streamed LIVE for Gold Members ONLY! Tap into the wealth of knowledge and experience (and humor!) the DYM Podcast hosts have to offer. Doug, Josh, Katie and Jason are here to help and support you and your ministry. If you haven’t checked out the DYM Podcast yet, tune in today! Choose a membership that’s right for you! New ministry job…whats one of the first things I do? Gold Membership for @DownloadYM duh! #winning #doesanyonesaywinninganymore? It’s crazy how many @DownloadYM products I have downloaded this month and so far have paid $0! !Membership perks!! !